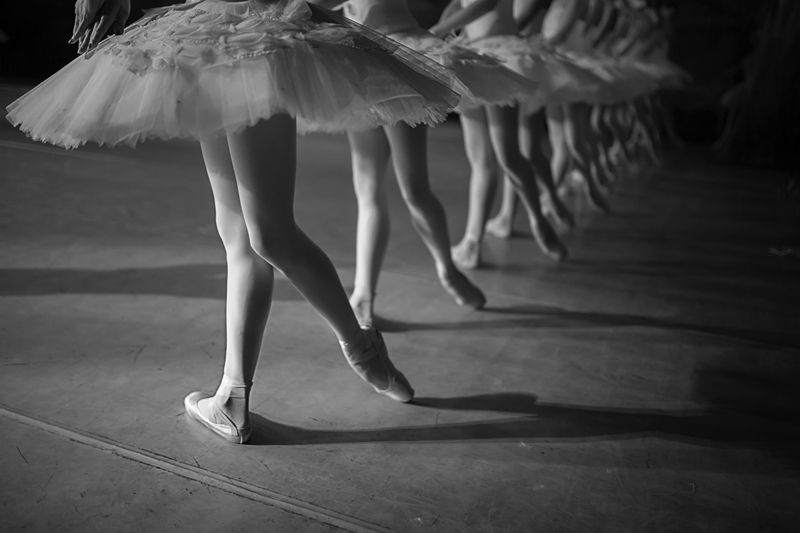 Ballet is the foundation from which nearly all dance styles have developed. It requires strong technique, strength and grace. Here at CTS we follow the Royal Academy of Dance (R.A.D) syllabus for allour ballet classes. We offer Beginners (Baby Ballet), Pre-Primary clases, Primary classes and then pupils work throughthegrades, Grade 1 to Grade 7. Ballet classess are available for boys and girls aged 2 years upwards. Classes also run on a Saturday afternoon which include pointe work classess and pirouette surgery classes. Please contact CTS for more informatio on the afternoon classes.